Het is winter in Nieuw Zeeland en daar hebben ze dus nog lekker verse poeder. 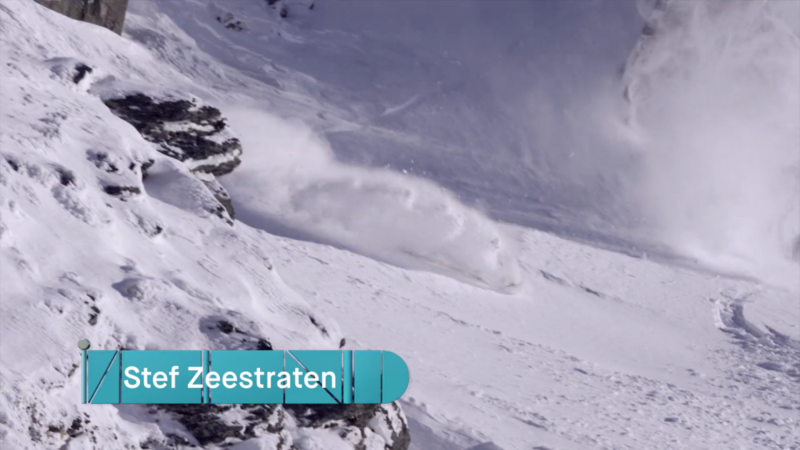 De Nederlandse snowboarder Stef Zeestraten woont op dit moment in Wanaka. Hij en zijn vrienden weten wat je met een snowboard moet doen. Zei komen met de web-serie Diaries Downunder. Dit is deel 1: Diaries Downunder Gems of Wanaka met verschillende poeder shots en beelden van het prachtige landschap. For this episode we pulled together a crew that really knows how to ride powder, a crew of local rippers that knows the joys of finding incredible terrain and absolutely shredding it to pieces in their back yard. From the deepset backcountry experience of Will Jackways and Nick Brown to the unique, eyeball popping style of Mahi Mains – we really show the mountains of Wanaka at their true potential. The crew head to Cardrona and Treble Cone in this episode and damn do they score it!! Winter has hit with a ferocious force and the crew hit the mountains of Wanaka from every angle. From the postcard worthy views of Treble Cone combined with the most epic terrain to complement a powder day (which the crew do) to the immaculate slopes of Cardrona, this episode is action packed with….action! Winter is here and it is doing a good job at continuing to deliver the goods!